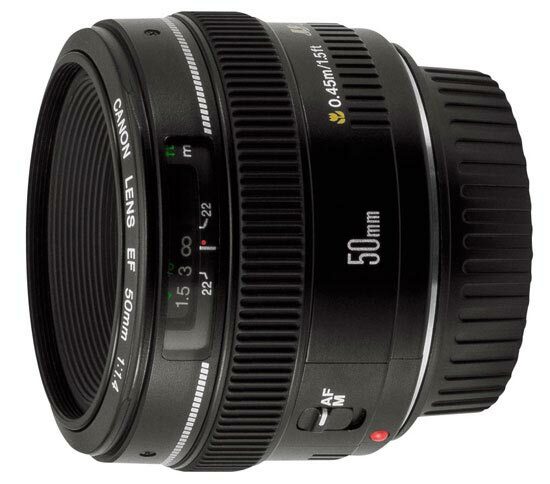 This is a prime lens manufactured by Canon and the model was launched 1993. There is a lens hood that fits the lens (model name "ES-71II") but unfortunately this is something that is not included when purchasing the lens and must be ordered and bought separately, as an accessory. Text from Canon: "Standard lens featuring superb quality and portability. Two high-refraction lens elements and new Gaussian optics eliminate astigmatism and suppress astigmatic difference. Crisp images with little flare are obtained even at the maximum aperture.